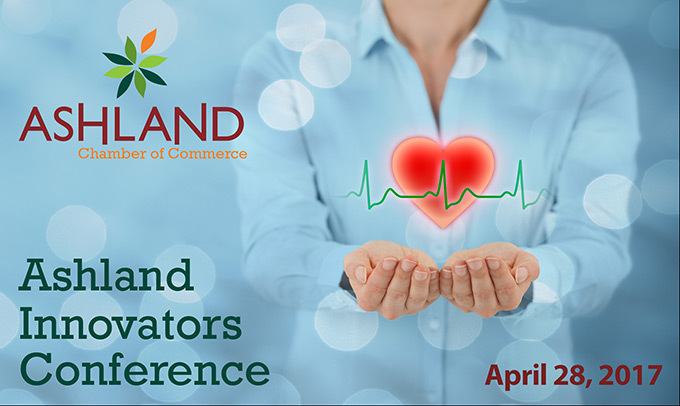 On Friday, April 28th, over 200 business owners, community members and health care enthusiasts met with one purpose, to listen, learn and be inspired by all of the excitement coming out of the health care industry locally, regionally and across the country. The impact and importance of this industry were examined, analyzed and shared by some of our region and state’s top industry leaders. From medical practitioners sharing trends in approaches to tech manufacturers showcasing how integrated systems can have a big impact and where holes are in the marketplace, attendees felt the breadth and depth of this important industry. Educators discussed how they are shifting their models to entice students further into their programs and helping to build the ever-growing work force. Obstacles were uncovered, partnerships were created and participants left inspired. The keynote address from OHSU President, Dr. Joe Robertson, tied our efforts locally to the national level.